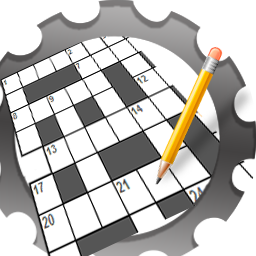 Online Test Pad - online tests, surveys, crosswords. 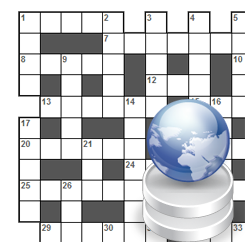 Online test maker, survey maker, crossword maker. Widgets for your site. With us it's easy, fast and convenient! Your irreplaceable assistant in the organization of complex work with users (students, students, respondents). 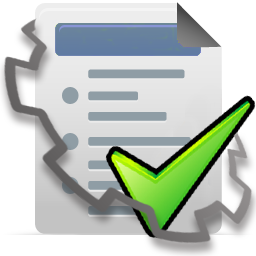 Users, groups, tasks, results, statistics. 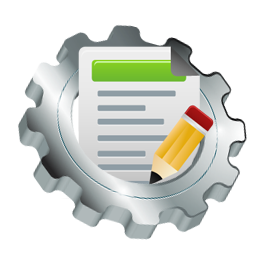 A multifunctional online test maker covers all testing tasks. 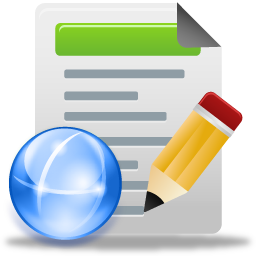 Carrying out surveys using our service is a simple and convenient solution to your problems. 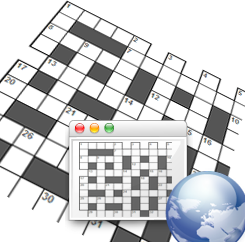 Intuitive interface for creating crosswords of five different types. Riddles, riddles, word scrumble and froming phrases games. Using of tests, crossword puzzles, logic games both their own and public in one job with isolated statistics. 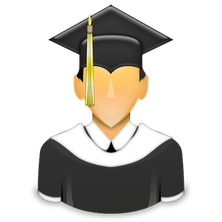 Your virtual office for organizing complex work with users (students, students, respondents). Пока у нас нет ни одной истории! Онлайн кроссворд "Red Animal Book"
Онлайн кроссворд "Времена года и погода"
Онлайн кроссворд "Mini crossword puzzle"
Онлайн японский кроссворд "The cat"